However, Wikipedia talks about 4 different parties that are involved: the merchant, the network, the publisher and the customer. Other definitions talk about 3 parties, instead of 4. I will explain all 4 parts in a second. But, when it comes down to the actual marketing, there are 2 sides of an affiliate equation: the product creator and seller and the affiliate marketer. Therefore, affiliate marketing can be seen as the process of spreading product creation and product marketing across different parties, where each party receives a share of the revenue, according to their contribution. It’s not just the promotion or just the product creation that define who you are as an affiliate marketer. The Merchant: Sometimes also known as the creator, the seller, the brand, the retailer or the vendor. This is the party that creates the product. 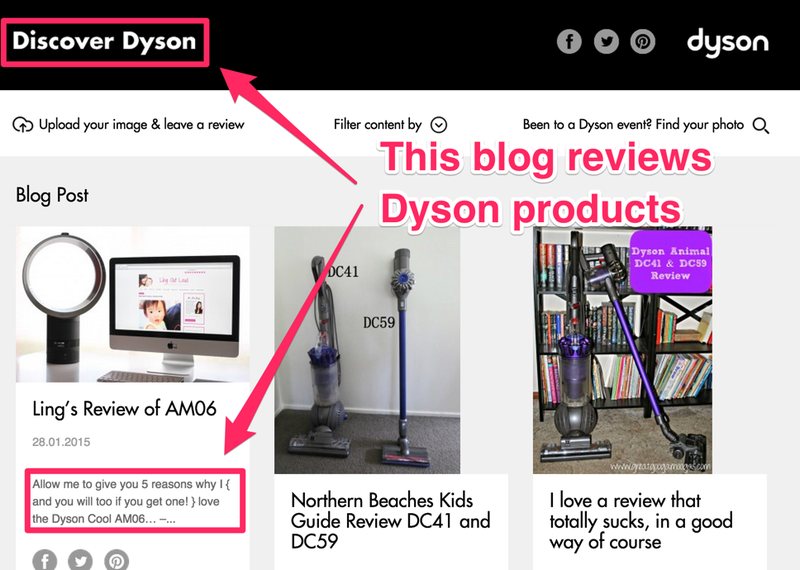 It can be a big company, like Dyson, who produces vacuum cleaners. Or, it can be a single individual, like Mariah Coz, who sells online courses to female entrepreneurs. From solo entrepreneurs to startups to massive Fortune 500 companies, anyone could be the merchant behind an affiliate marketing program. They don’t even have to be actively involved, they just have to have a product to sell. It’s where the marketing happens. An affiliate promotes one or multiple affiliate products and tries to attract and convince potential customers of the value of the merchant’s product, so that they actually end up buying it. It could also be an entire site that’s dedicated to finding cool products around a certain topic and promoting those affiliate products. The Consumer: The customer or consumer makes the affiliate system go round. Without sales, there aren’t any commissions to hand out and no revenue to be shared. Sometimes, affiliates have to go through a affiliate network to even be able to promote the product. For example, this happens if the merchant only manages their affiliate program on that network.